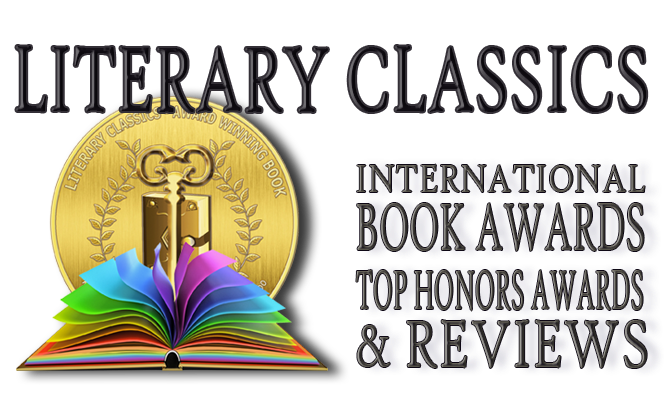 Literary Classics: Facing the Dragon earns the Literary Classics Seal of Approval. Facing the Dragon earns the Literary Classics Seal of Approval. James Peterson is a teenager caught in the crosshairs of the Vietnam War. A high school freshman, he is witness to a mass murder in which his mother, father and sister are all killed. Determined to find the soldier responsible for the murders, he impersonates an army paratrooper bound for South Vietnam. 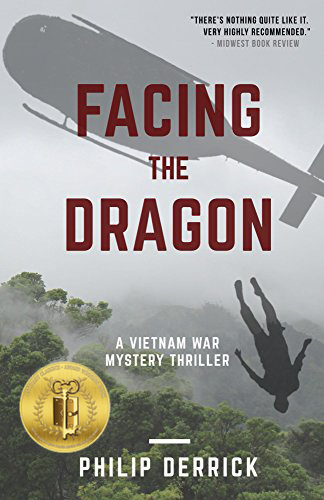 Philip Derrick’s Facing the Dragon is a Vietnam War Mystery Thriller of epic proportions. Derrick once again proves himself to be an exceptional story-teller in this award-winning book which will have readers riveted from the first page to the last. With historical and technical accuracy, Facing the Dragon is a spell-binding book and we look forward to future work by this author. Facing the Dragon is recommended for home and school libraries and has earned the Literary Classics Seal of Approval.